The perfect place for a fun and safe horse experience! Have a young horse lover? 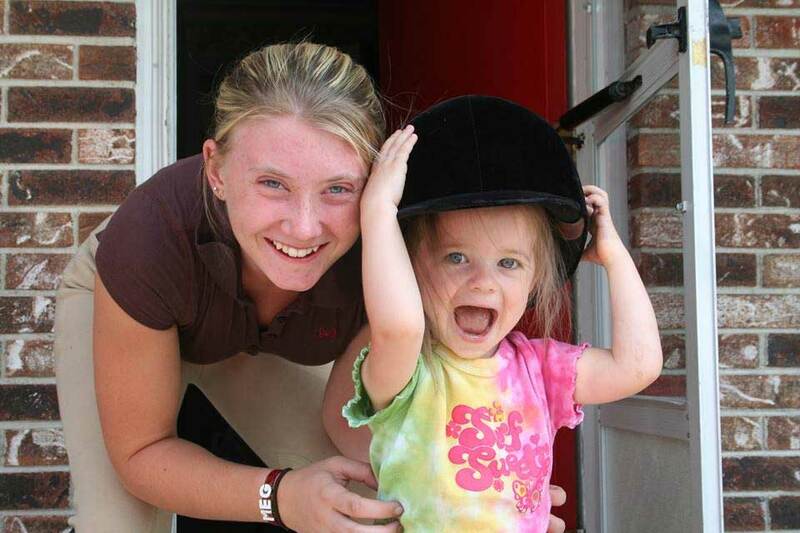 McFarlane Riding Academy has lessons from age 3 for the children just itching to get into the saddle! 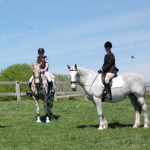 McFarlane Riding Academy is your top choice for birthday and special event pony rides! Saddle Up with McFarlane Riding Academy Today! 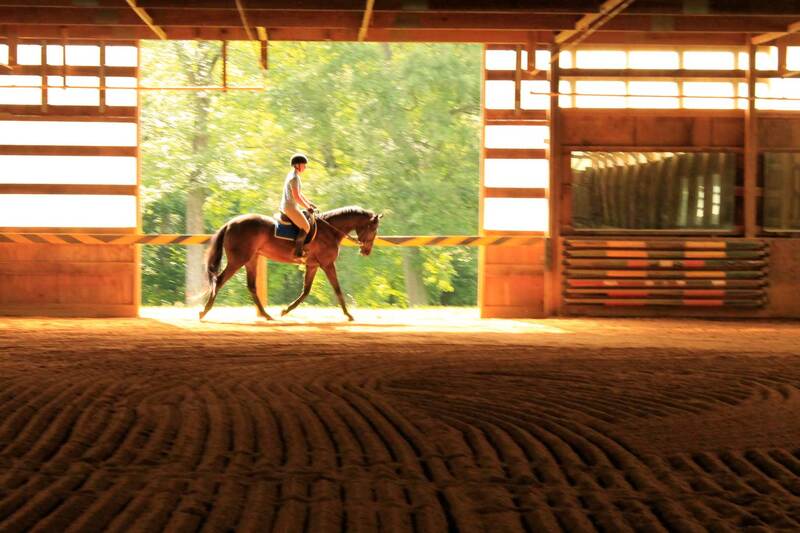 McFarlane Riding Academy is the perfect place for you to have a fun and safe riding experience! We specialize in meeting the needs of every beginning rider with solid foundations before advancing to the next level. 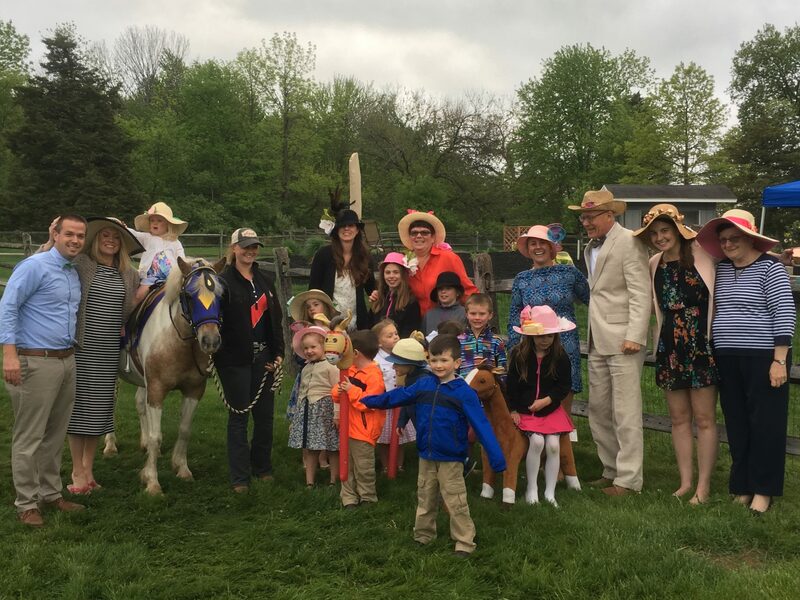 If you have a birthday party, family gathering, or any special occasion and would like everyone to experience the fun of horses with safety in mind, look no further than our Pony Parties! We offer private one-on-one lessons that give the most attention to the acute details of horsemanship and riding as well as semi private lessons with 2-3 people depending on the students experience. 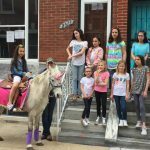 Our ponies come to your home or location for your celebration or special event with several fun themes available. In your one hour private lesson, every beginner will be taught to groom the horse as well as how to tack up with all the proper equipment. Training sessions are for your own personal horse. They are 45 minutes to an hour of professional training on premises. Our Little Tike Lessons are for children between the ages of 3 & 5. We teach each child one-on-one how to groom, what each item is, & how to tack up. "Super great experience with the kids, they loved it. I rented the pony for an hour had about 10 to 12 children there and they all got to ride several time. The staff was also amazing!!" 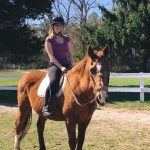 "I would highly recommend Megan for all your riding needs, she is an awesome instructor and works great with kids. 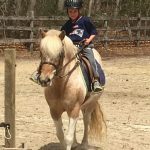 Megan impressed us not only with her actual riding lessons but also the way she enforces responsibility in my daughter by having her groom and saddle the horse before getting on with the fun part of actual riding." 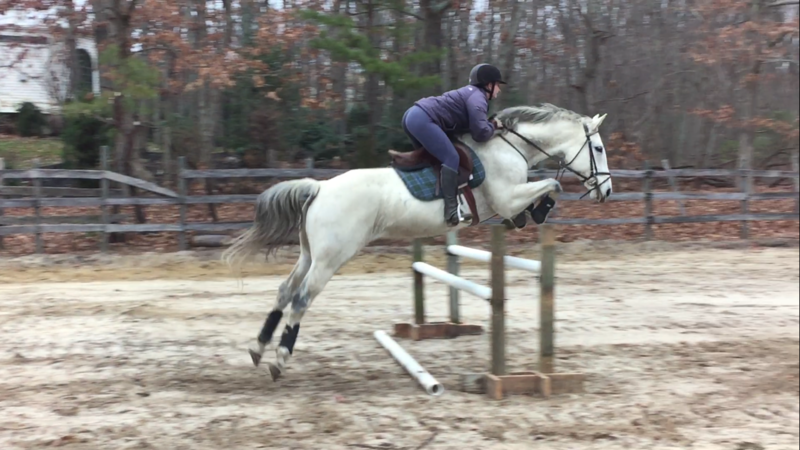 "Prior to my first lesson with Megan I had no training with horses. She started from the ground up and made sure I knew what everything was and had an understanding of the horse. Her knowledge and experience with horses is quite impressive and I will definitely be returning for more lessons. Highly recommended!"